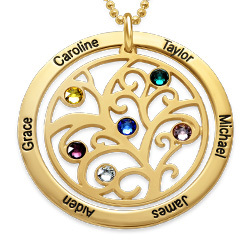 There is no better way to keep family close than our beautiful Engraved Tree of Life Necklace. 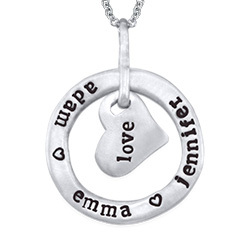 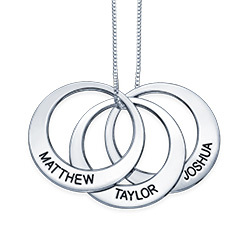 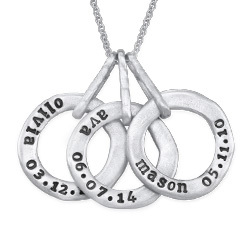 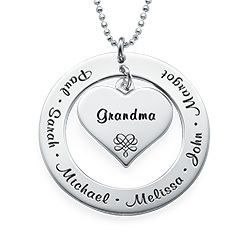 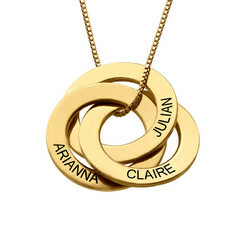 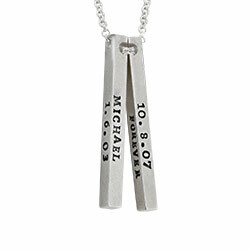 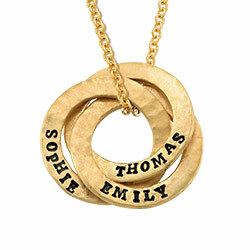 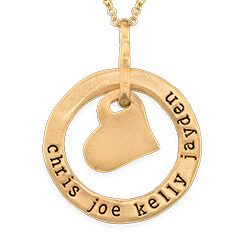 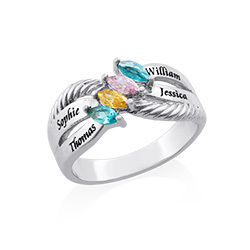 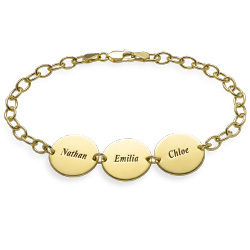 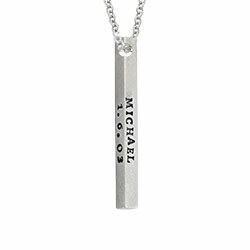 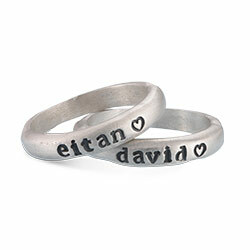 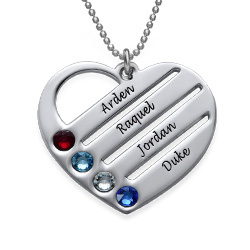 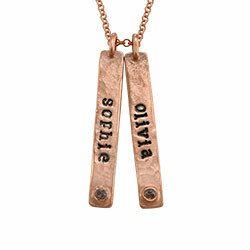 Engrave up to six names on this personalized family tree necklace. 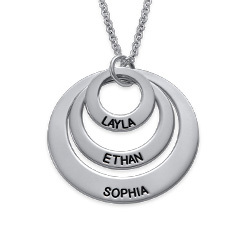 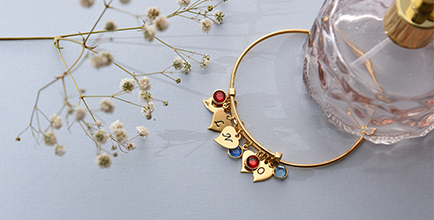 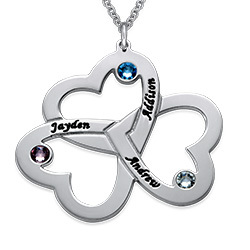 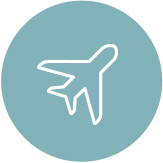 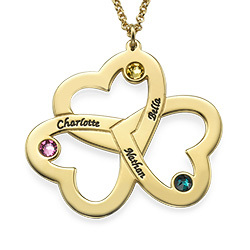 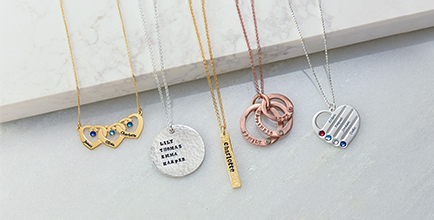 No matter how far your family may be, with this mom necklace they will always be close by. 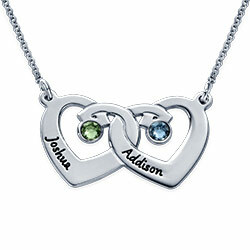 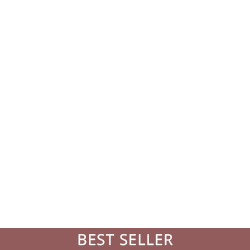 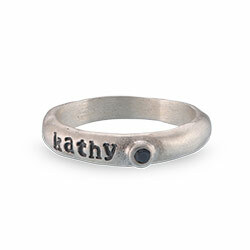 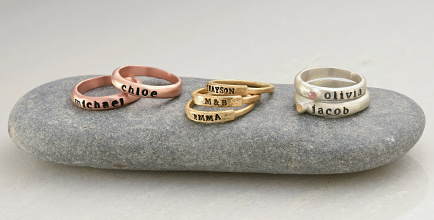 Looking for a special gift for mom for Mother's Day, a birthday, or any other special occasion? 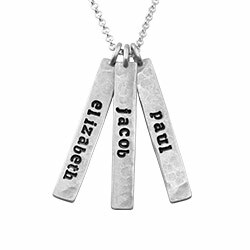 This personalized family tree necklace is the best choice! 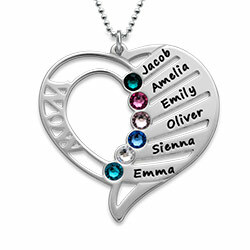 This Engraved Tree of Life Necklace is made out of 0.925 Sterling Silver and hangs on a Sterling Silver Bead Chain. 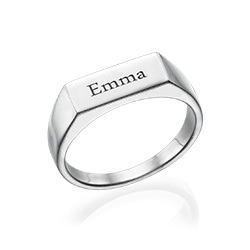 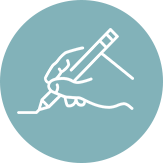 Measurements: 33.23mm x 31.20mm / 1.30" x 1.22"